Our work speaks for itself. For over a decade we have been delivering solutions for some of the most familiar and prestigious community centers in the country. E-Sports International has partnered up with residential developments, schools, sports centers, and clubs. Through these partnerships, we have produced world-class facilities, always making sure that these are tailor-fit to our partners' goals and needs. 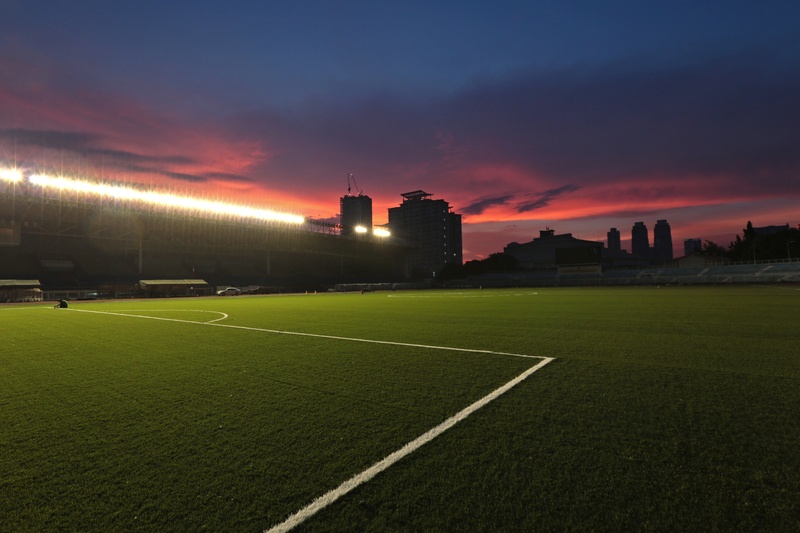 Developed by Megaworld Corporation, this all-weather football pitch in Fort Bonifacio, Taguig was the home of the United Football League (UFL). 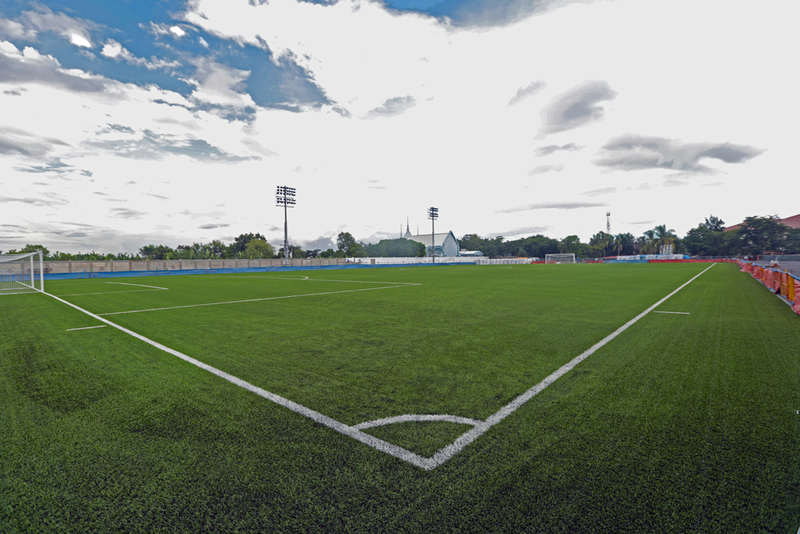 The field, formerly known as Emperador Stadium, can comfortably accommodate 2,000 spectators. 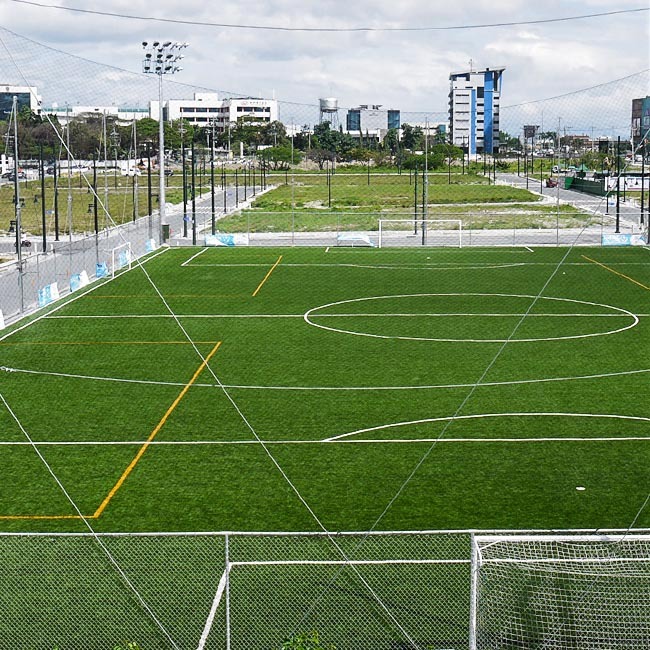 E-Sports International equipped this pitch with the Limonta Max S 60, a performance-driven alternative to natural grass designed to withstand the elements. 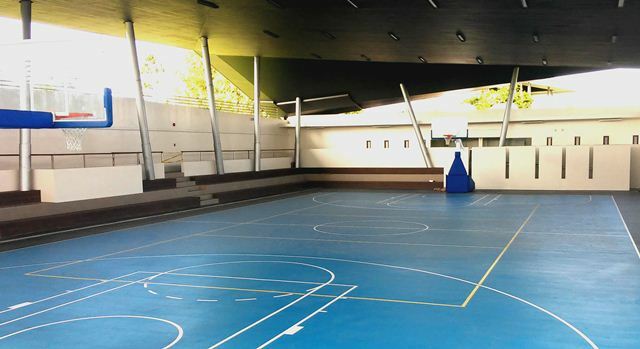 The field will undergo an expansion soon, which will also utilize Limonta's artificial turf. 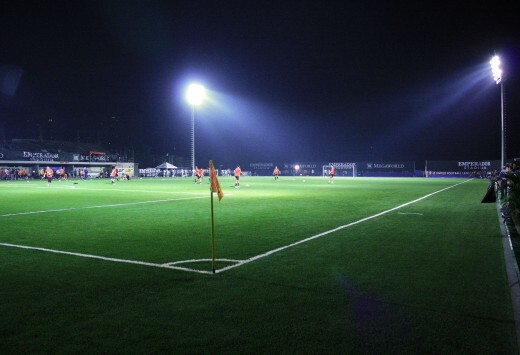 This new pitch in Biñan, Laguna is home to the Stallion FC and the Philippine Women's National Football team. The turf opened in 2015 and boasts a grandstand that fits 2,500 spectators. 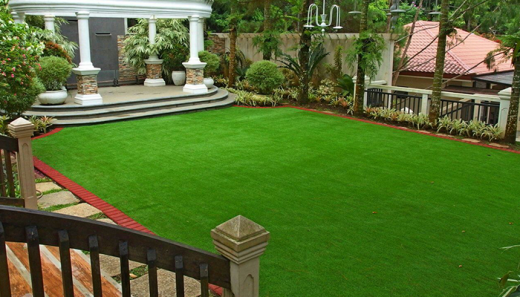 For this project, E-Sports installed the Limonta Diamond 50 premium artificial turf, a durable option that comes with a special turf carpet for added longevity. 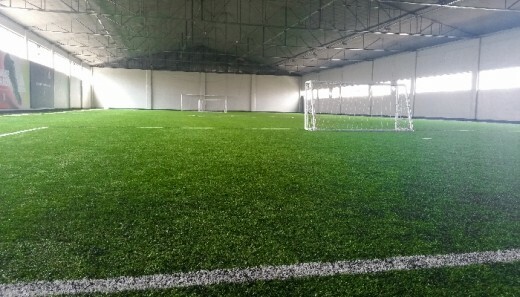 This field carried a FIFA 2-Star certification from 2015 to 2016. The Philippines' first FIFA-certified field is outfitted with the Limonta Max S 60 with Shockdrain, an artificial turf that offers the best of both worlds—the natural feel of real grass for players, and resilience for the pitch administrators. The field was FIFA 2 Star Certified from 2014 to 2015 and is FIFA 1 Star Certified from 2015 to 2018. 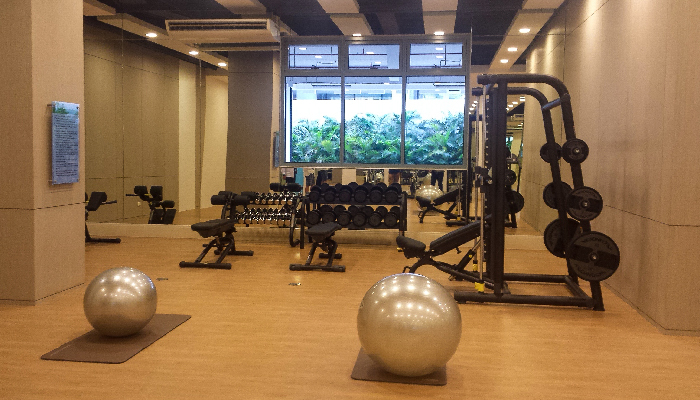 Summit Wellness Center is a high-end gym and sports therapy clinic located in Ortigas Center. The facility commissioned E-Sports International to provide a comprehensive suite of Technogym equipment to cover any and all of their clients' wellness needs. Mövenpick Hotel Mactan Island Cebu is a 5-star Mediterranean-inspired, beachfront hotel located in scenic Mactan. 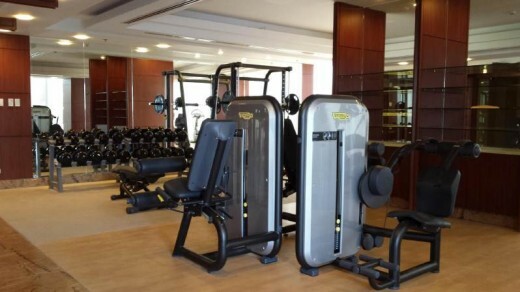 To create a fitness center befitting its luxurious premises, Mövenpick tapped E-Sports International to provide the facility with cardiovascular and strength training equipment from Technogym, the world's leading fitness and wellness company. 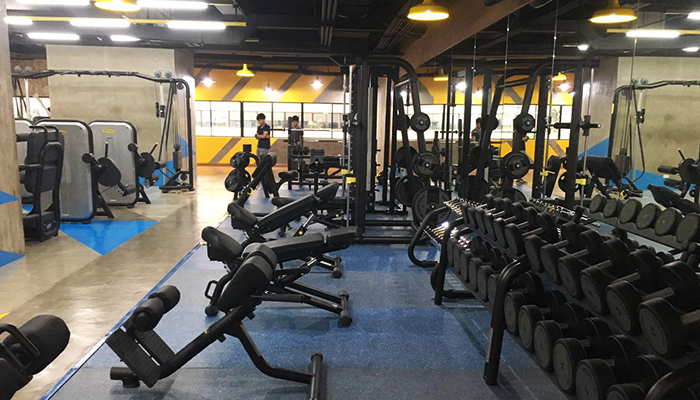 The corporate gym at First Gen is the product of close collaboration with E-Sports International. 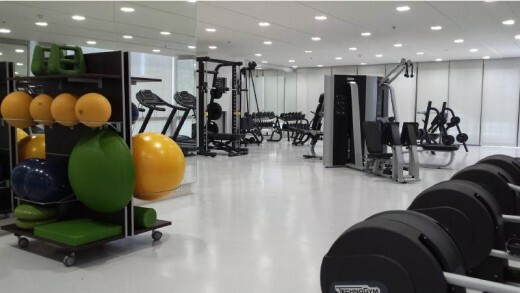 Before designing the facility, the company's employees were first surveyed to better understand the user needs of the facility they were building. The result is a gym that is both client and end-user approved. 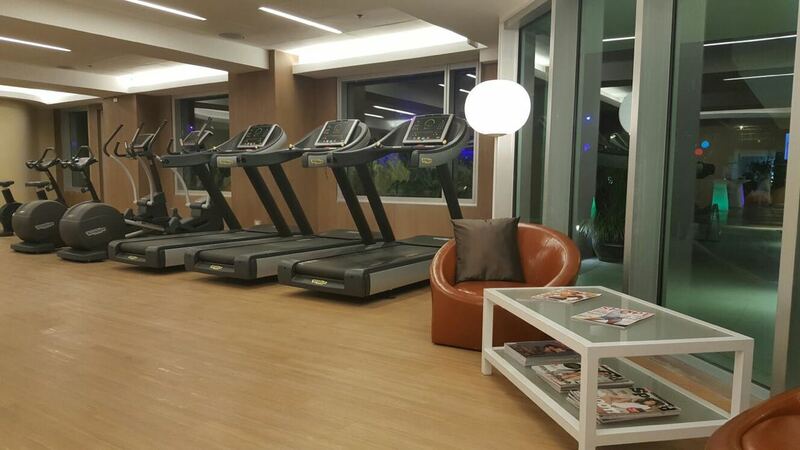 Novotel Manila Araneta Center offers comfort and luxury right in the heart of bustling Quezon City. 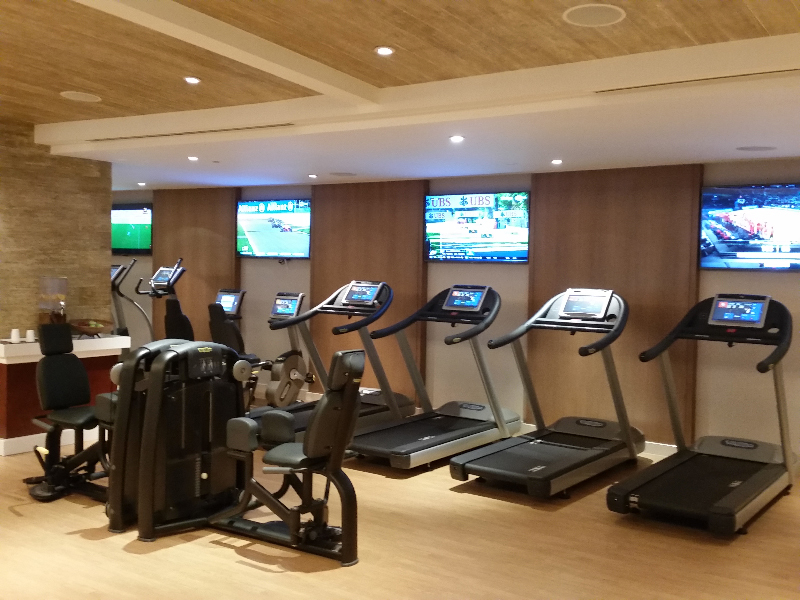 No effort was spared in creating the best hotel experience possible, which is why Novotel installed Technogym equipment in its fitness center, including Excite® Run treadmills and Excite® Synchro ellipticals. A tranquil sanctuary in Tagaytay, Hillcreek Gardens is the perfect venue for weddings, debuts, and other special occasions. For their outdoor function area, E-Sports International used Limonta's Summer Lux 30 artificial turf, a natural-looking alternative to real grass that offers excellent resilience to the elements. 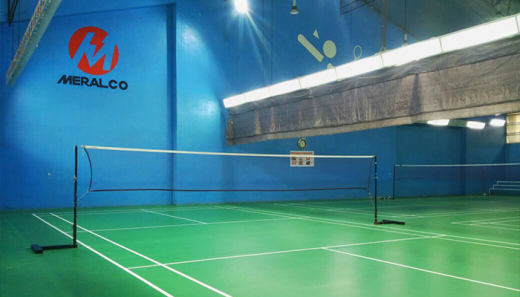 The Meralco Badminton Court in Ortigas is the only facility in the country that uses the Decoflex™ 11 mm sports flooring, a cushioned material designed specifically for the most demanding sports conditions. For Mondelez Philippines, E-Sports International created a basketball court that also doubles as a badminton court. This was made possible by Rephouse's Decolite flooring material, which provides a seamless, highly customizable surface. Its elegant design and unparalleled comfort makes Alveo’s Abreeza Residences one of Davao City’s best residential locations. 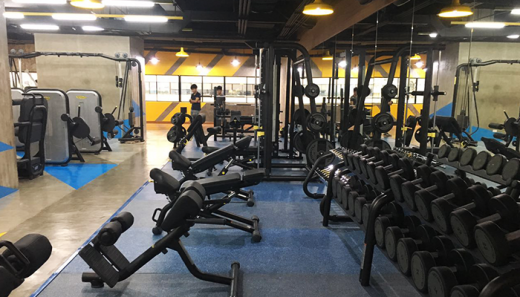 For their fitness center, E-sports installed Technogym’s Element+ Line for multi-power strength equipment, and the Forma Line with Group Cycles for world-class cardio machinery. Another quality Alveo condominium project in Fort Bonifacio, the Meranti collaborated with E-sports to design a gym that caters to its resident’s fitness needs. 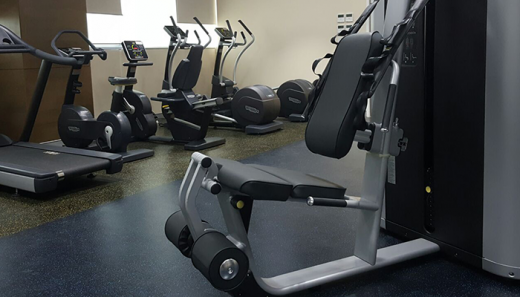 The Unity™ Personal Experience, combined with Kinesis One and Element+ strength machines allow Meranti’s residents to efficiently customize their fitness routine. 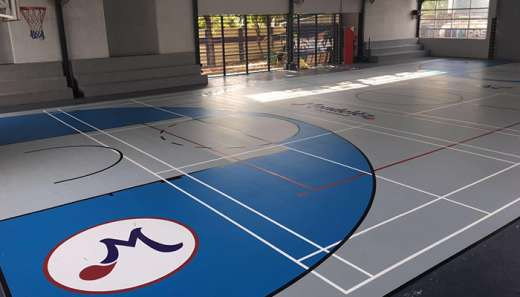 Created by athlete and GAMEPLAN host Amanda Fernandez, SPARTA (Sports and Recreational Training Arena) is a sports, wellness, and lifestyle center in the center of Mandaluyong. 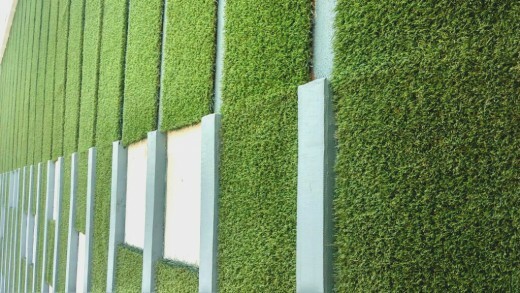 Designed with E-Sports’ Limonta Infinity 40mm, SPARTA’s artificial turf is a resilient sports surface that withstands frequent use. 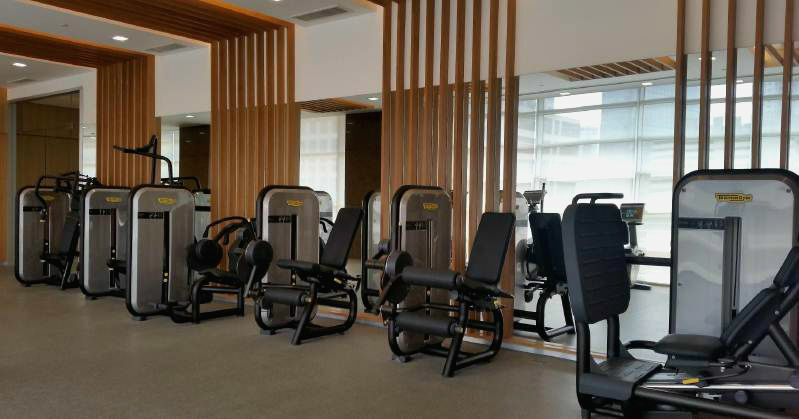 A three-tower residential enclave in the heart of Makati, Park Terraces by Ayala Land Premier provides its residents with urban sophistication and the conveniences of modern living. 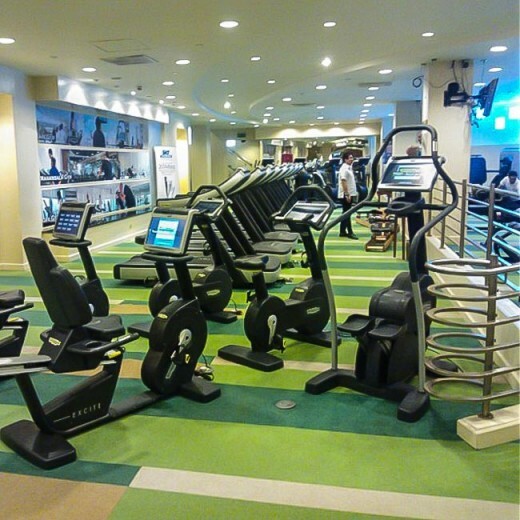 With this in mind, Ayala Land Premier collaborated with E-sports to install state-of-the art machines from Technogym, one of the world’s most renowned names in fitness and wellness. The gym features Technogym’s Arke, Element+, and Kinesis strength equipment, providing the residents with progressive training that fit their daily routines. It also includes the Unity™ system, an Android-based fitness technology platform that allows users to personalize their cardio workouts. 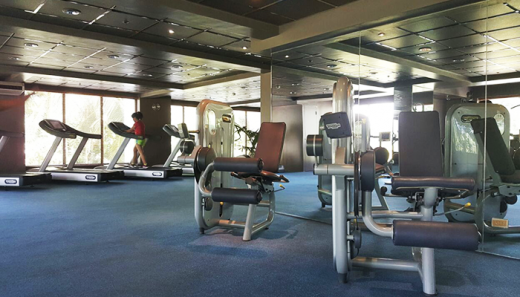 Right beside the Nuvali commercial and residential complex, Santierra, ushers a distinctive residential lifestyle. 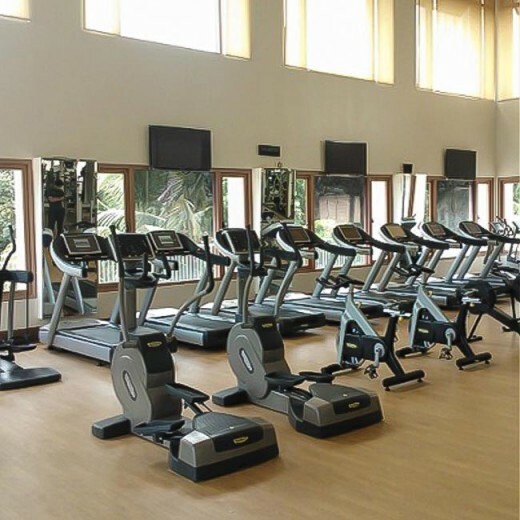 It offers a wide array of amenities, including an indoor basketball court, with floors fitted with DecoLite Seamless Sports Floor from Rephouse, which guarantees a seamless playing surface that residents can enjoy. 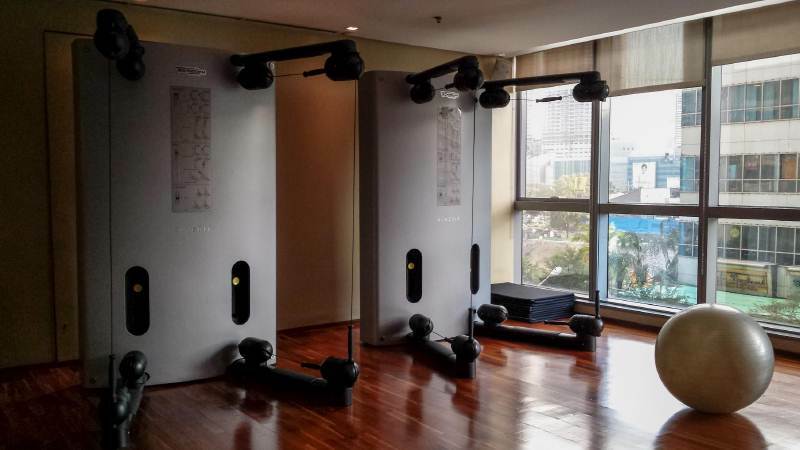 The latest addition to the Discovery Hotels and Resorts chain along the Makati Business District, Discovery Primea is a classic and timeless project with modern amenities. Its fitness center is outfitted with cutting edge Technogym innovative machines, including the Kinesis Stations, Excite with Visioweb cardiovascular machines and Element+ strength machines. JPark Island Resort and Waterpark is Cebu’s most spacious and luxurious resort that offers a truly delightful international bill of fare. 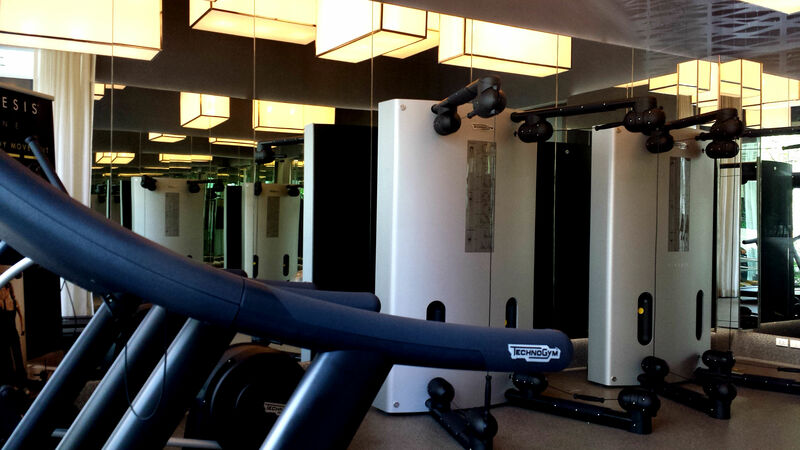 Enjoy its quality recreational amenities including their gym, which features Technogym’s innovative equipment. A favorite address among business and leisure travelers in Ortigas Center, the Linden Suites offers world class guest services, accommodation, dining and recreation. 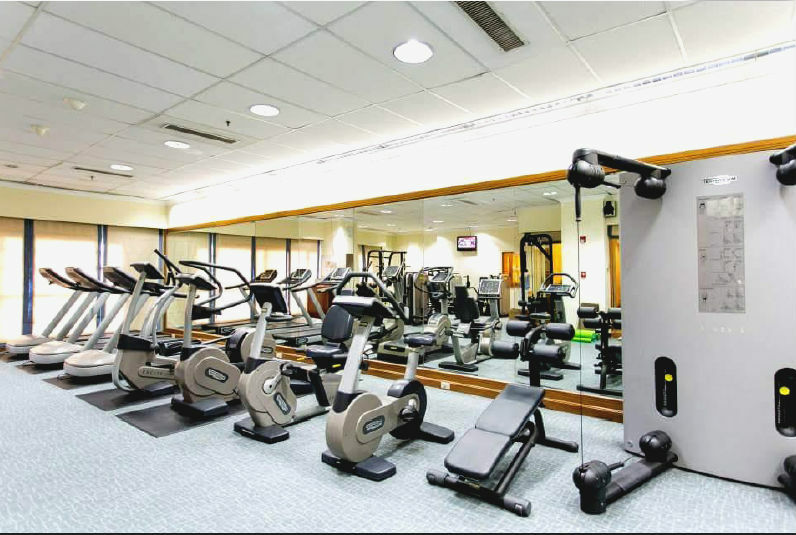 The fitness area is equipped with state of the art gym equipment from Technogym's Excite and Element lines together with its innovative Kinesis One station that provides infinite range of compound movements and over hundreds of exercises. 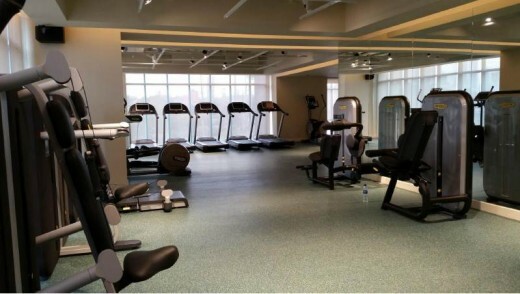 The fitness gym of The Manansala at Rockwell Center Makati is nicely furnished with our versatile Neoflex 700 series commercial rubber flooring from Rephouse which is highly suited for that world-class elegance Rockwell is known for with its condominium apartments. 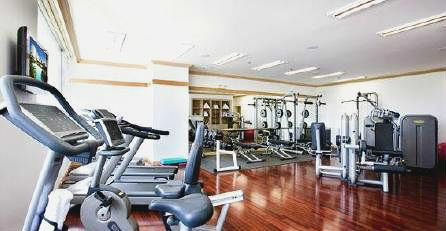 A take on mobile lifestyle is the rush behind the rise of the Escalades East Tower in Cubao, Quezon City. 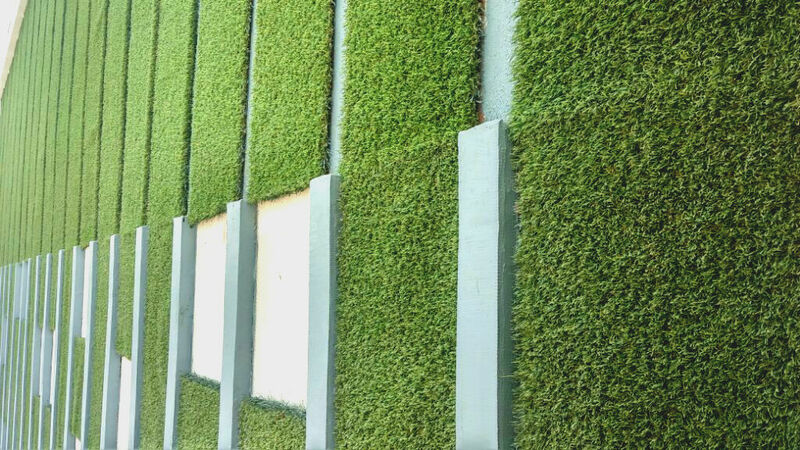 Walls of this urban sanctuary are accentuated with our high quality Deluxe Summer Plus landscape turf from Limonta displaying a smart and trendy form. Inspired by thought and design, Sedona Parc is a stylish residential community in Cebu equipped with Technogym's Kinesis One stations and Technogym's Forma range cardiovascular machines in their fitness space. 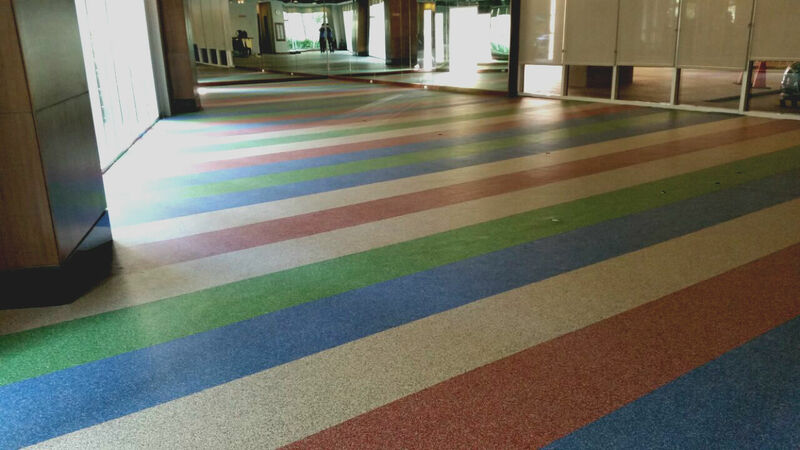 Its bright gym flooring, Neoflex 700 series from Rephouse, also installed by E-Sports, is guaranteed to be safe and savvy due to its natural anti-slip properties and wide color finish variation. 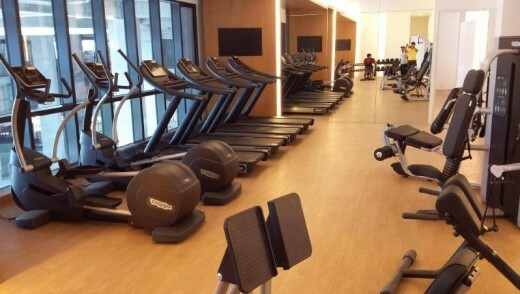 Ensuring a space for play in the South despite of today's fast-paced life, Village Sports Club continues its development from its recent expansion as a full blown sports and recreation haven in 2012 by taking in Technogym's Excite+ cardio line with Active Wellness, Selection Strength line and Pure Strength line all fit to perk up the spirit of play and training. A pinnacle of architectural excellence that comes with a good combination of luxury, technology, comfort and design, Beaufort has secured Excite+ cardio line with Visioweb and Element+ line from Technogym which have satisfied their residents' discriminating tastes and demanding lifestyles. 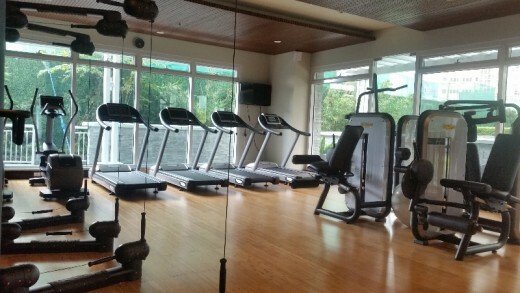 Considered to be one of the top-tier hotels in Manila, Solaire Resort and Casino enjoys a prime location at the heart of the Entertainment City, Solaire utilized Technogym's top of the line range for their gym including Element+ line, Pure Strength line and the Excite+ cardio line with Visioweb supporting IPTV or the Internet Protocol Television. IPTV is a system through which quality TV and radio services are delivered via broadband internet connection. A 40-storey addition to Two Serendra in the thriving community of the BGC, setting sights on bringing the pitch-perfect balance for that all-around living, Red Oak's gym facility has been geared with Technogym Excite+ cardio line with Visioweb and Element+ line. Visioweb is an interactive display feature that lets one access the web, play games and watch TV while training. 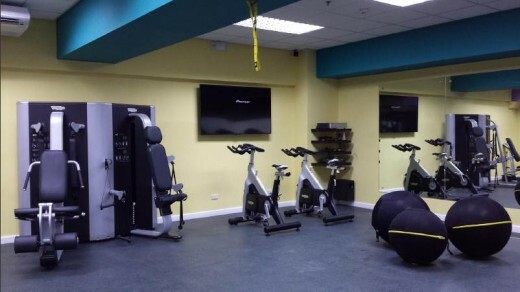 A leading telecommunications provider in the Philippines, Globe partnered with E-Sports to set out a dynamic interest among its employees by putting into place Technogym's Forma cardio line, Plurima line and Element+ line in its active center. Offering international-caliber degree programs while presenting a unique and highly differentiated approach to education, Enderun Colleges has invested on Technogym's Element+ line, Pure Strength line and ARKE Core Centric Training tools for their students' improved sports and training performance. Our latest addition to Technogym's takeover amongst Rockwell gyms, Edades Tower and Garden Villas worked with E-Sports to bring about Excite+ cardio line and Element+ strength line for their gym. 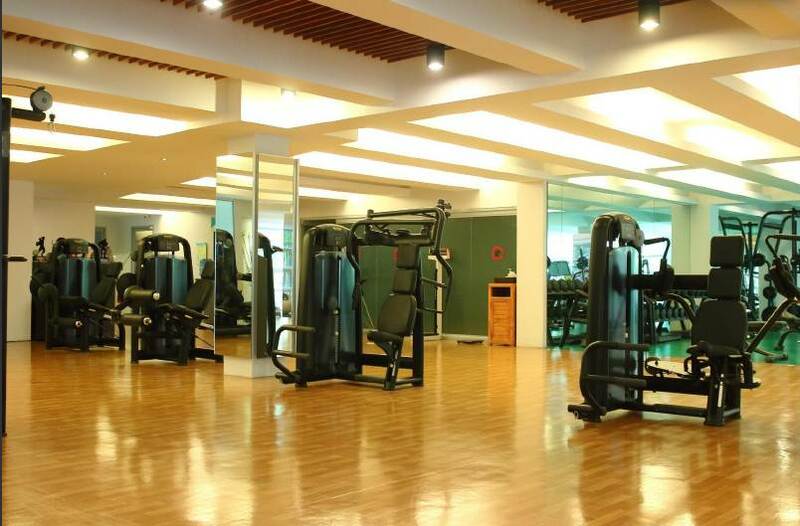 Edades has also sourced Personal line and Plurima line machines for their exclusive gym facility. A preferred address in the Ortigas Business District, pulling off a great combination of the warm comforts of home and the modern conveniences of a luxury serviced residence, Discovery Suites has lodged Technogym's Excite+ line, the world's most comprehensive cardiovascular line and Element+ line which redefines strength training experience. 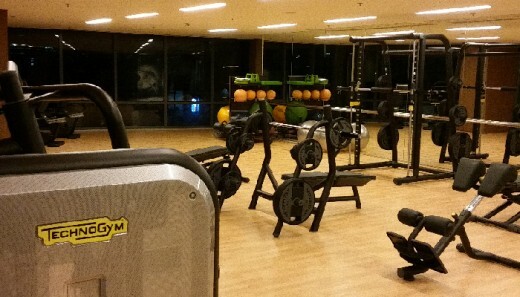 Advocating a breakthrough in luxurious living in the fast growing locale of the Bonifacio Global City, Arya Residences collaborated with E-Sports to deliver training and safety features into their gym systems through the Forma cardio line of Technogym. 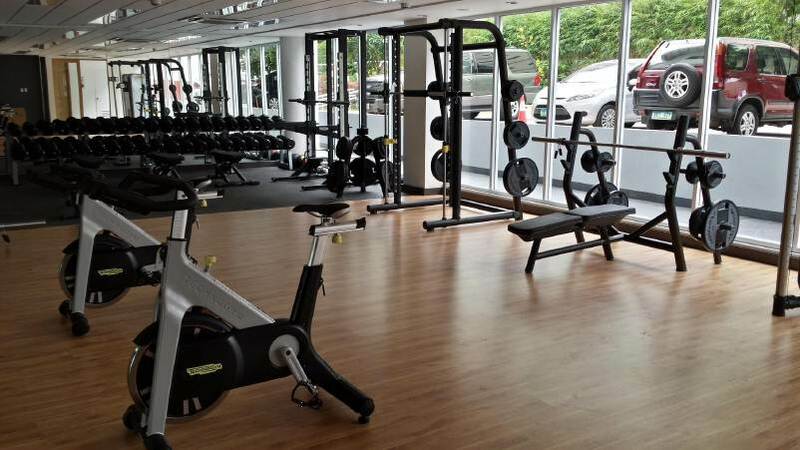 Dubbed as the leading innovative developer of vibrant communities and groundbreaking living solutions, ALveo Land acquired for their gym the newest professional cardio line from Technogym, Forma. 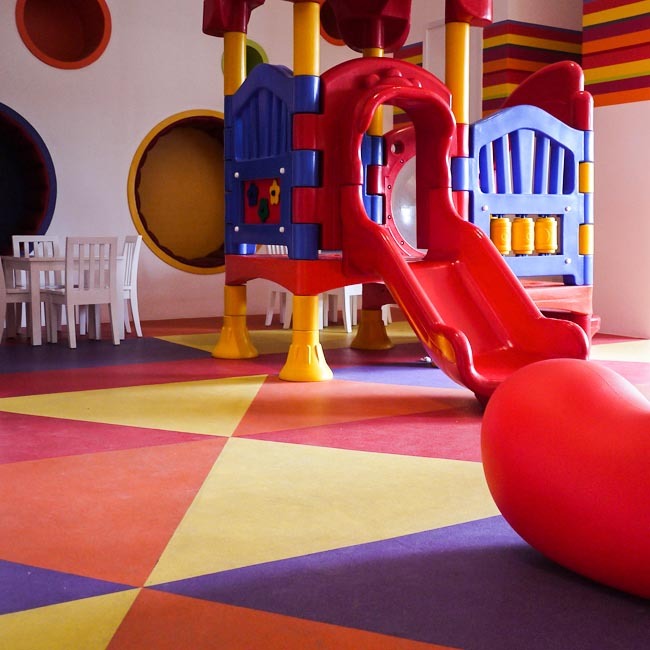 The day care center of the trendy Azure Urban Resort Residences is outfitted with our playground equipment and commercial rubber flooring to guarantee fun and safety. 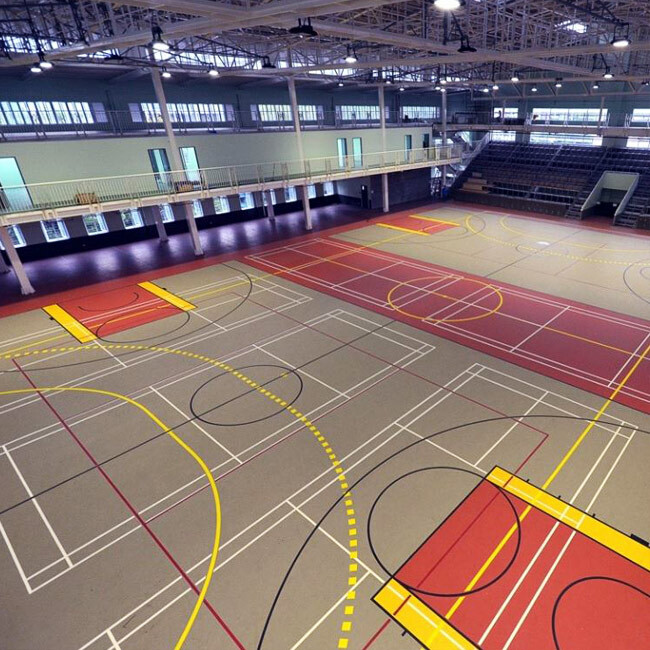 In line with our vision to encourage higher standards in sports facilities in the country, we’ve given a partial sponsorship to University of Asia and the Pacific to see the completion of a large seamless sports floor in the campus. A multi-purpose court, the facility is the first to have an international regulation-size futsal court in the Philippines. Arguably one the most famous artificial turfs in Metro Manila, Turf BGC was the very first field to install the Limonta Max S Football Pitch in the country. Open to both professional and amateur football teams since 2012, the turf’s grass has been described as “world-class” and "comfortable" by its players. Renovated in 2012, the gym of Palms Country Club is furnished with recently-launched Technogym premium cardio machines equipped with Visioweb, an interactive display that lets users browse the web, watch TV, play games, and plug-in their iPhones and iPads. 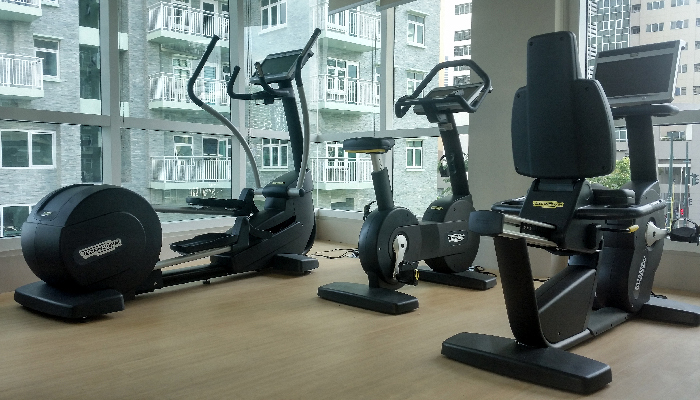 Known for their premier condominiums such as Amorsolo, Joya, Manansala, and Edades, Rockwell Land chooses the best when it comes to providing their residents with gym equipment. As one of the very first partners of Technogym in Manila, our long-standing relationship with Rockwell has ensured that the club has top of the line gym equipment and continuous preventive maintenance services to guarantee that these machines are in top condition.